Once a week if not more we pack up all the kids and go some where. 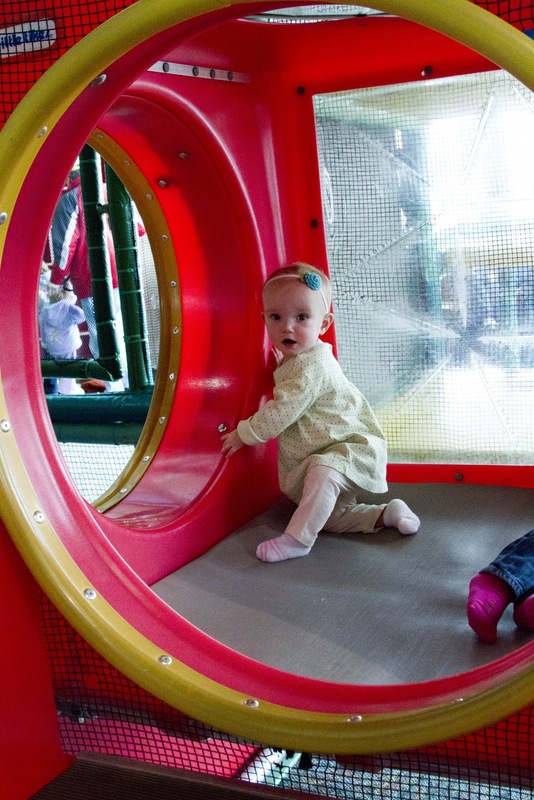 We hit up the library, the malls with little play areas and the big indoor play areas that most in the winter. In the summer we hit up parks and the zoo all the time. Thankfully my mom is able to help out once or twice a week and we are able to go places and do fun things! 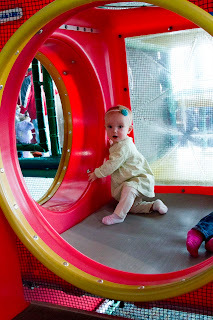 There are 3 BIG indoor play areas that we go to. We usually hit up Edina the most but there are two others that we like to go to change things up a bit. 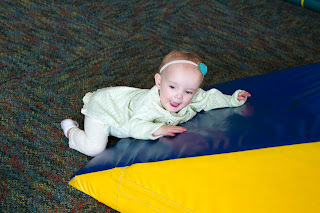 There is one in Maple Grove that we have been to the most recently and there is one connected to Mystic Lake Casino that the kids also love. To be honest I am sick of going to these places and really just want to be outside. 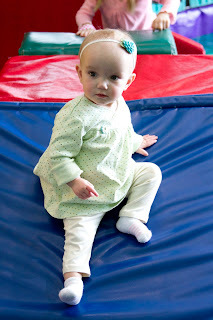 I want to be able to feel the sun on my back and watch the kids running around outside instead of in a big area where there are tons of germs and sickness floating around. I want to be able to go to the zoo and watch the kids run around in the water area as well as play in the new park they have there. I want to take the kids to the beach and just sit in the back yard and watch them play ALL DAY LONG! Most of all I want to be able to sit outside at night with my neighbors and watch the girls play for a few hours so they are extra ready for bed. Most of all . . Just ready for SPRING! I am so with you....ready for spring!!!! This winter felt like the never ending snow storm!! 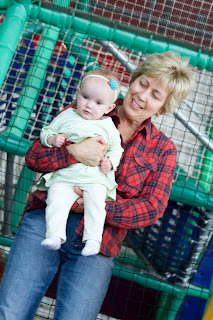 It'd be fun to do a bloggy meet up @ the zoo sometime this summer!